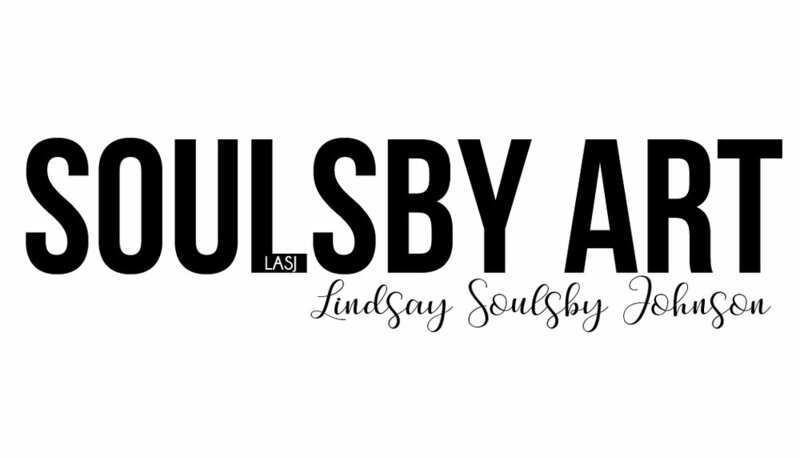 Soulsby Art & West Elm Tula at Utica Square have teamed up for a pop up art show to be held April 28th from open to close at West Elm. We are so excited to share the Tulsa experience with West Elm & hope to see you there! Soulsby Art & West Elm Dallas at Mockingbird Station have teamed up for a pop up art show to be held April 14th from open to close at West Elm. We are so excited to share the Dallas experience with West Elm & hope to see you there!